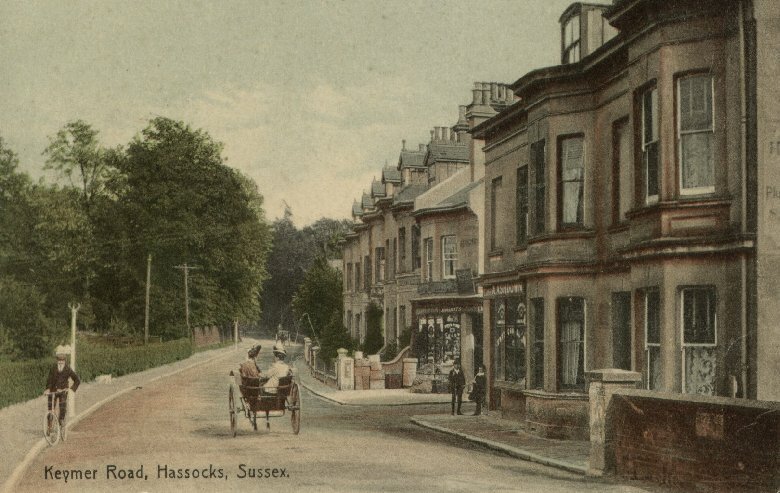 Hassocks in the Edwardian era. 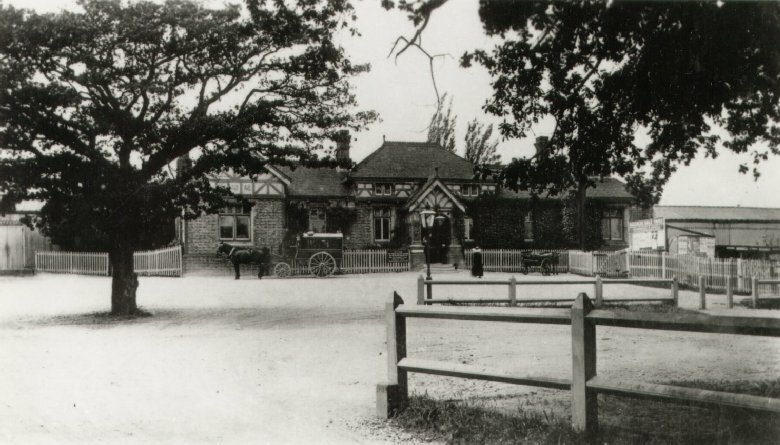 The Orchard Farm and Pleasure Gardens, Hassocks. 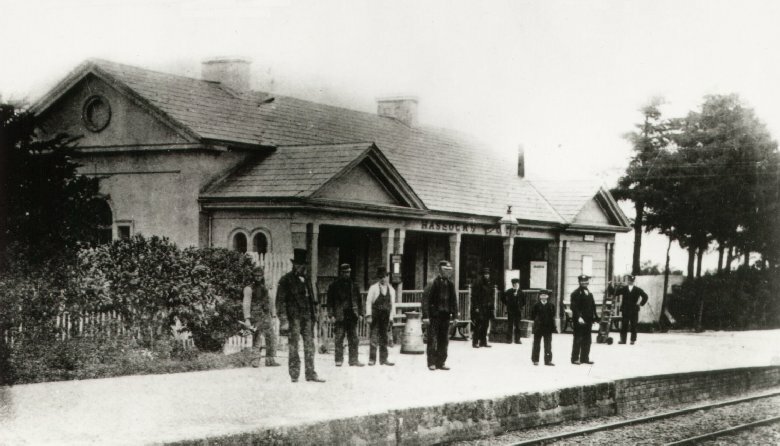 The platform of Hassocks Gate Station, as it was then called. 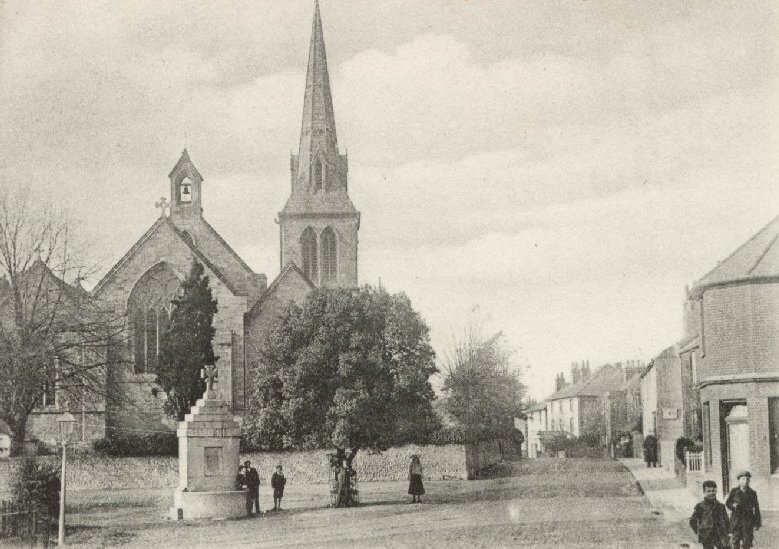 An undated photographic copy of a postcard. 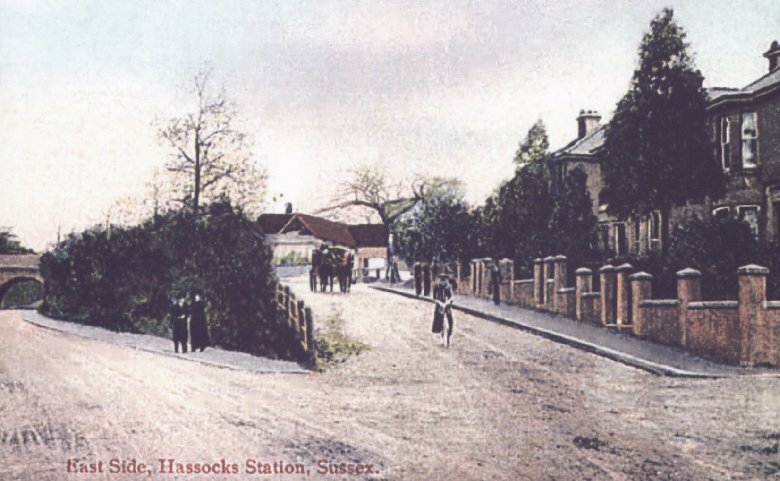 The approach to Hassocks Station, then part of the London, Brighton and South Coast Railway. 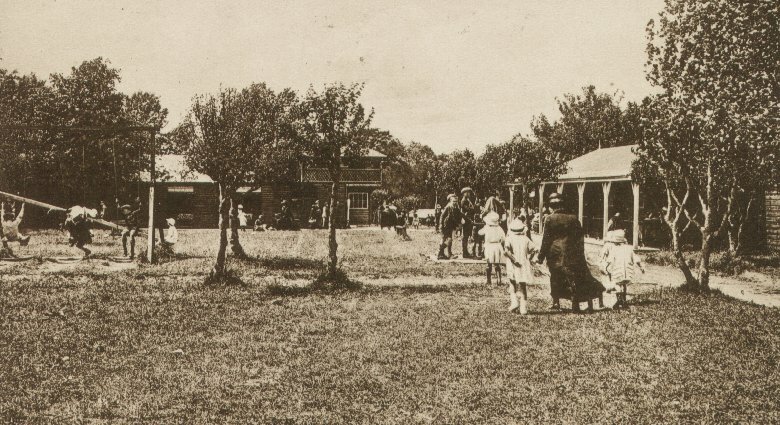 An undated photographic copy of a postcard (a postcard with this image has been seen used in 1921). The eastern approach to Hassocks Station. Scanned from a poor-quality copy of an early postcard. The New Inn, Hurstpierpoint. 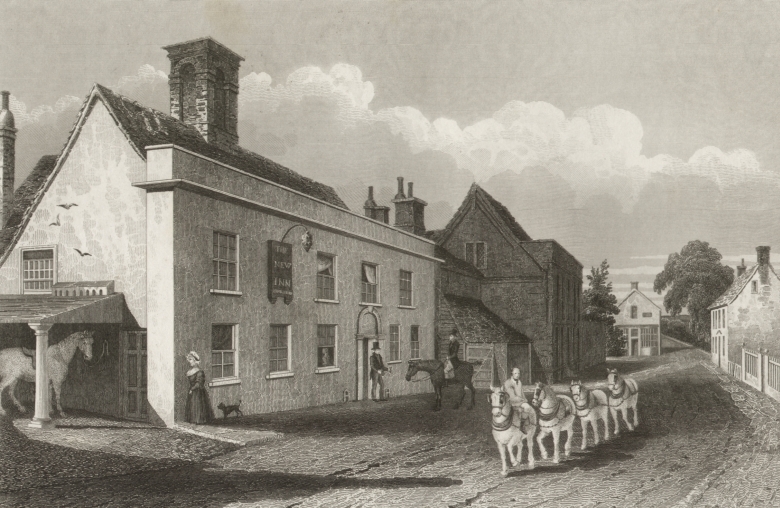 Copper engraving of about 1835. I suspect taken from The History, Antiquities, and Topography of the County of Sussex by Thomas Walker Horsfield. 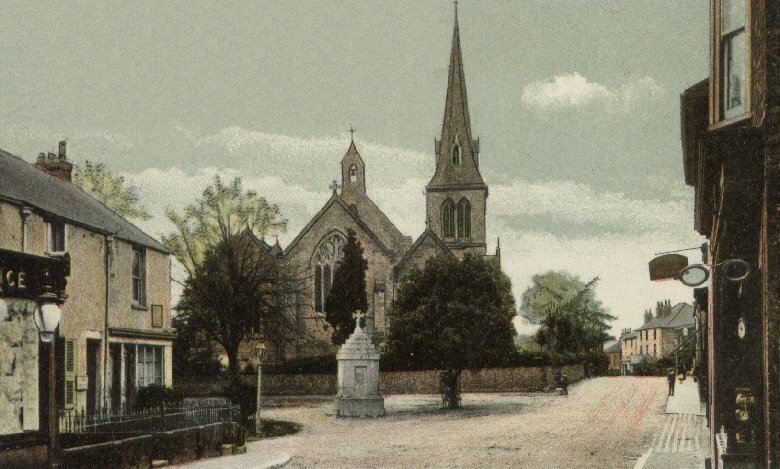 This postcard was published by Burnett & Co., Church Road, Burgess Hill. 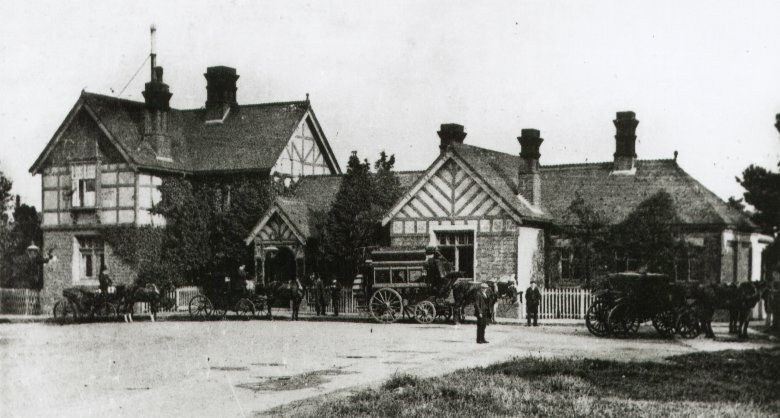 It was sent from Hurstpierpoint to Herodsfoot Vicarage, Cornwall in June 1904. The original was torn and heavily marked, requiring digital reconstruction. A similar view. An unused postcard published by W. & F. Mitten. 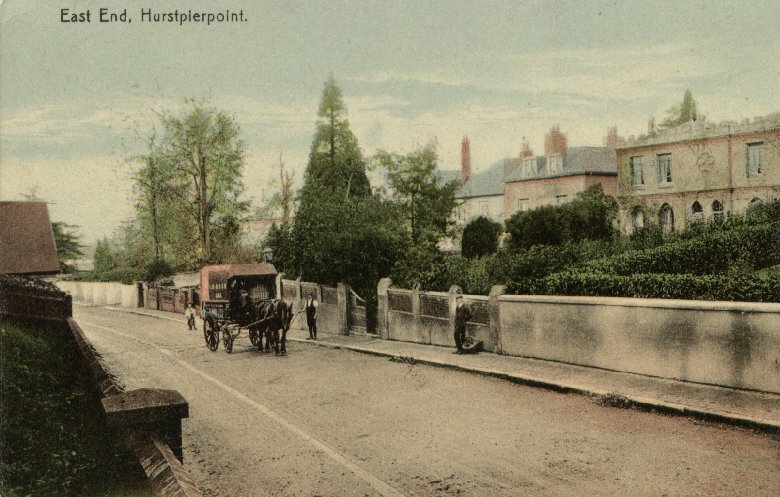 This postcard of Hurstpierpoint was used in Germany. It is postmarked Lemgo, 1911. The wagon has 'LB&SCR 325' on the side, for the London, Brighton and South Coast Railway. New Road, Hurstpierpoint. A postcard published by A. H. Homewood, Burgess Hill. Posted to Haywards Heath, the stamp (and consequently much of the postmark) have been removed, leaving just an '8', perhaps of 1908. 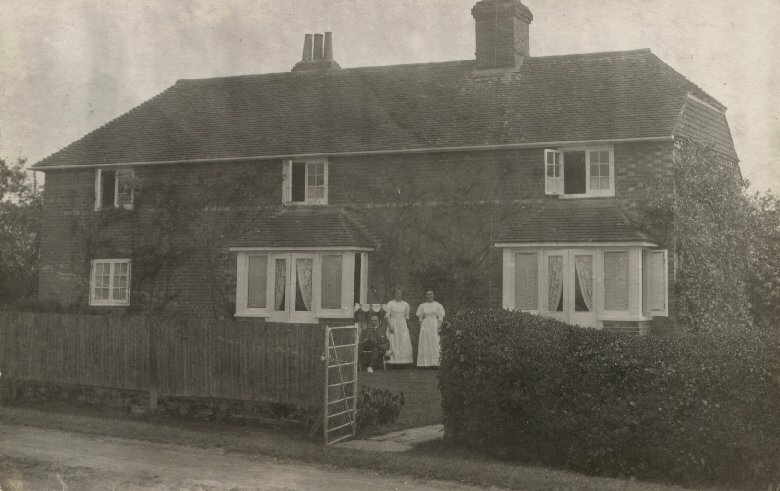 This may have been taken in Hurstpierpoint. Postcard published by H. W. Harbord, Brighton. 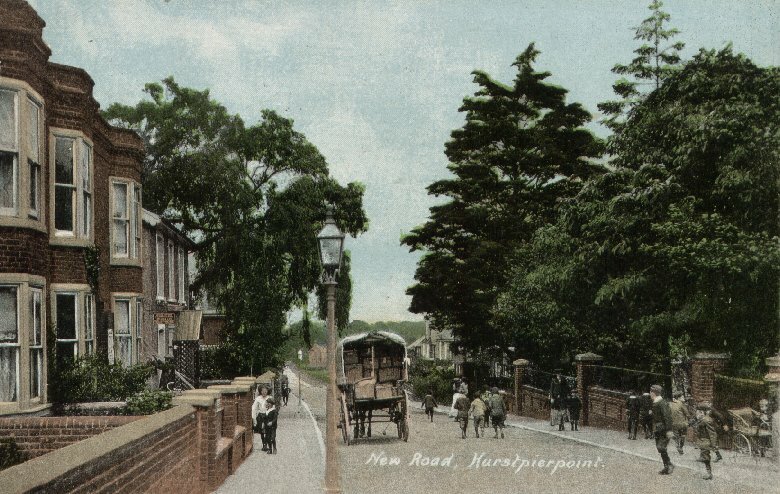 The card is postmarked Hurstpierpoint, 1911.